Being a quilter myself I understand the time, effort and expense that goes into piecing your quilt top. Being offered the opportunity to help complete your creation is a privilege. 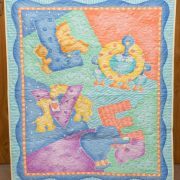 Royal Jasmyn Quilting offers an E2E quilting service. 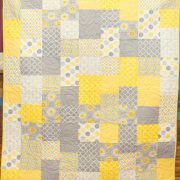 We have a small selection of 208″ wide quilt backings and various wadding options for purchase (click the ‘Backings’ tab on this page here) or you can provide your preferred fabric. Take these measurements through the centre areas of your quilt. Pricing for this service begins at $3.85/sq’ for basic stitching up to $4.95/sq’ for more detailed designs. A $22 set up fee is applicable to all quilts. I may also charge if your quilt or backing requires ironing, or if you have a backing that needs to be joined or squared up. 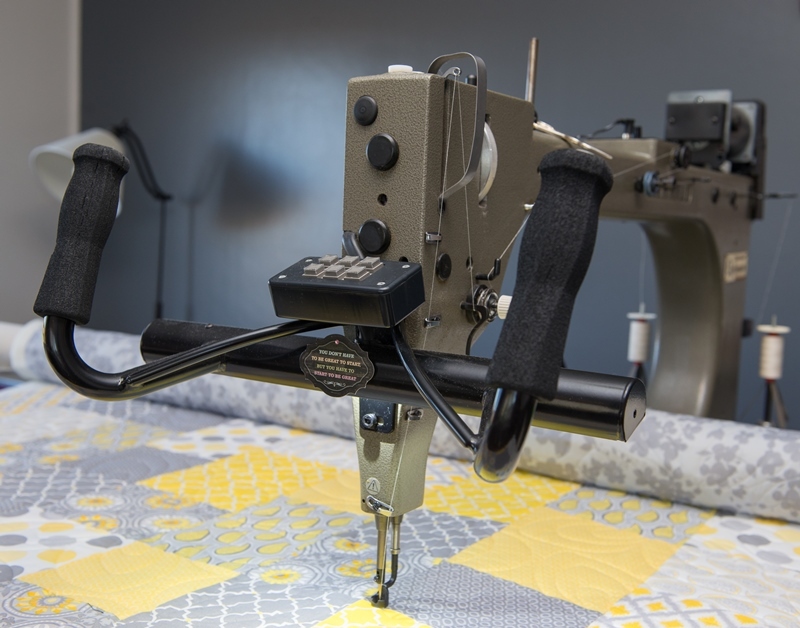 All care and attention is taken to provide the best possible finish to your quilt, however, I often find some factors may result in a less than perfect finish. A common problem is when borders are too loose or too tight – uneven or stretched fabric. I suggest when attaching borders, carefully measure through the centre of your quilt taking care not to over stretch and cut your border piece to this desired length. Mark both the quilt top and border in quarters and match up these markings and ease to fit as you stitch. 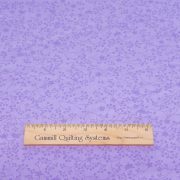 Pressing your seams as you sew also assists with the quality of the finish to your quilt top. 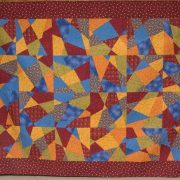 When attaching a pieced border it may be desirable to stay stitch the outer edge to avoid excess stretching. 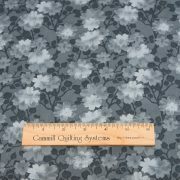 The quality of the backing fabric and wadding can also affect the quilting finish. I prefer to work with natural fibres; cotton, bamboo, wool, wool/poly or similar combos. Preferable with a low to medium loft. For step by step details, please read the instructions and download the order form here: Quilting Information Form. If you have any questions please just ask me!